This geometric and modern faucet is the perfect choice for many of our vanity and sink selections. 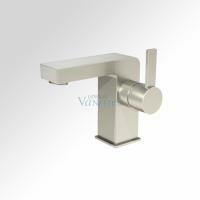 The single hole mount will fit a variety of our products or may also be a great selection for your existing vanity. 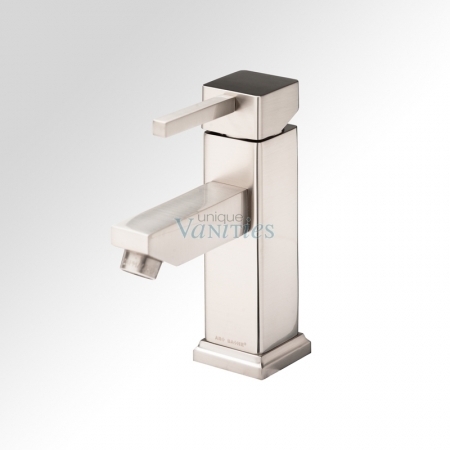 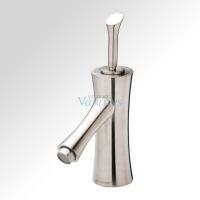 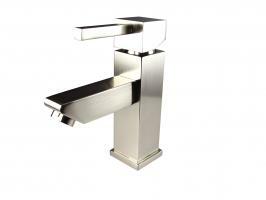 The brushed nickel finish gives it a modern look while the solid brass construction provides long-lasting use.